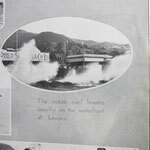 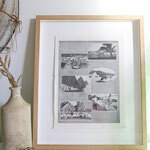 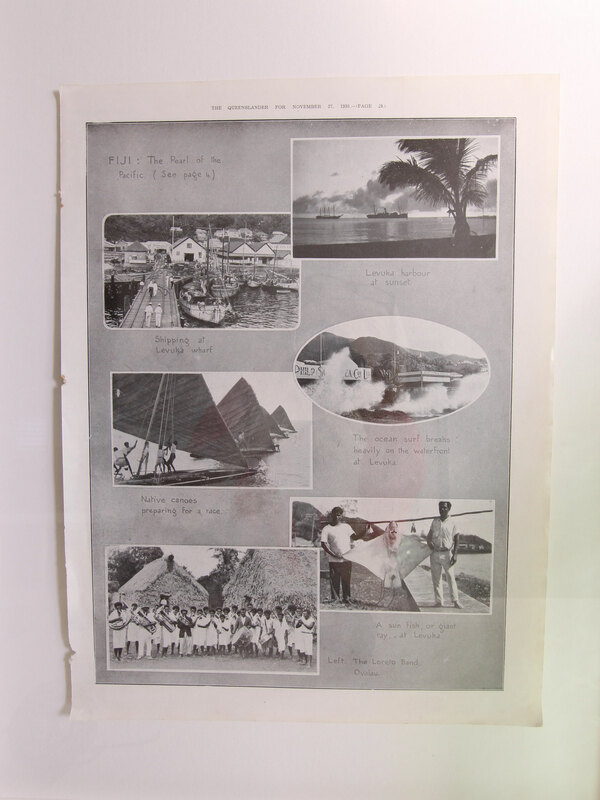 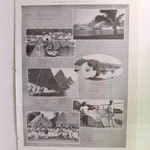 This framed magazine page is taken from the old Queenslander magazine. 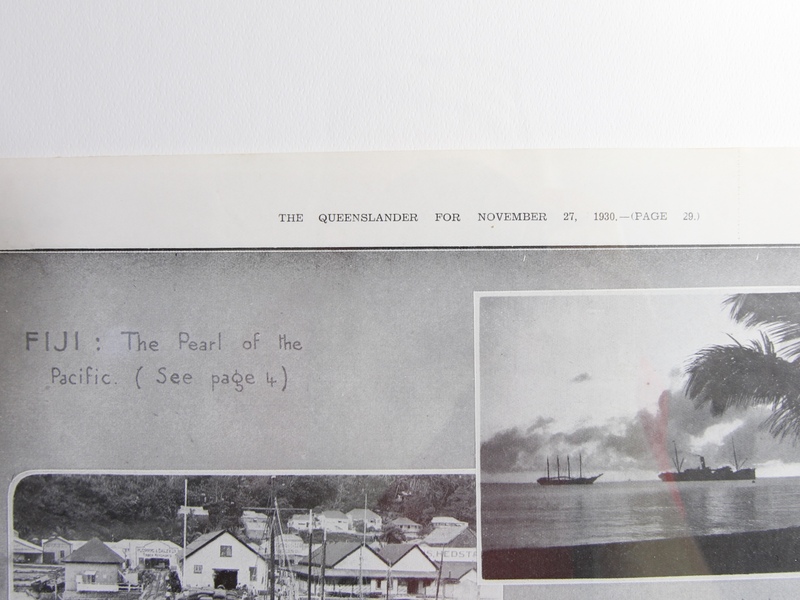 It was printed on November 27, 1930. 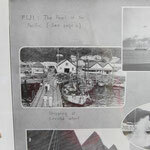 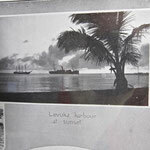 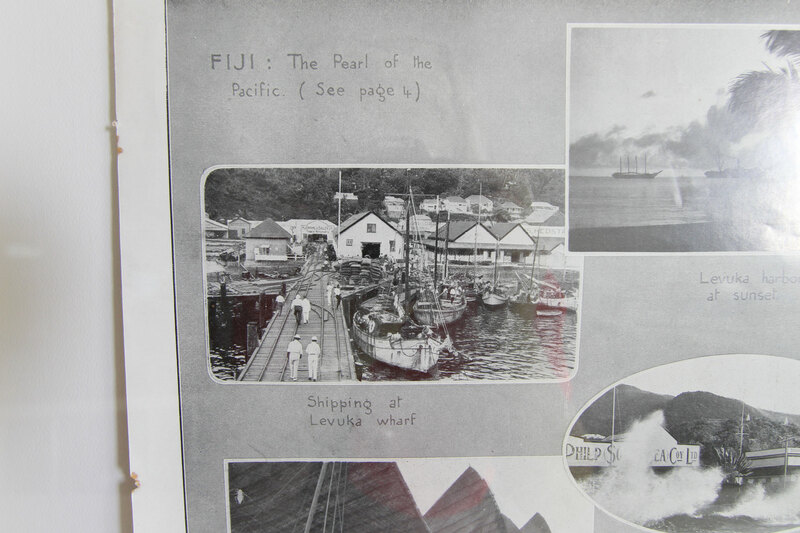 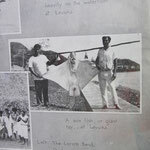 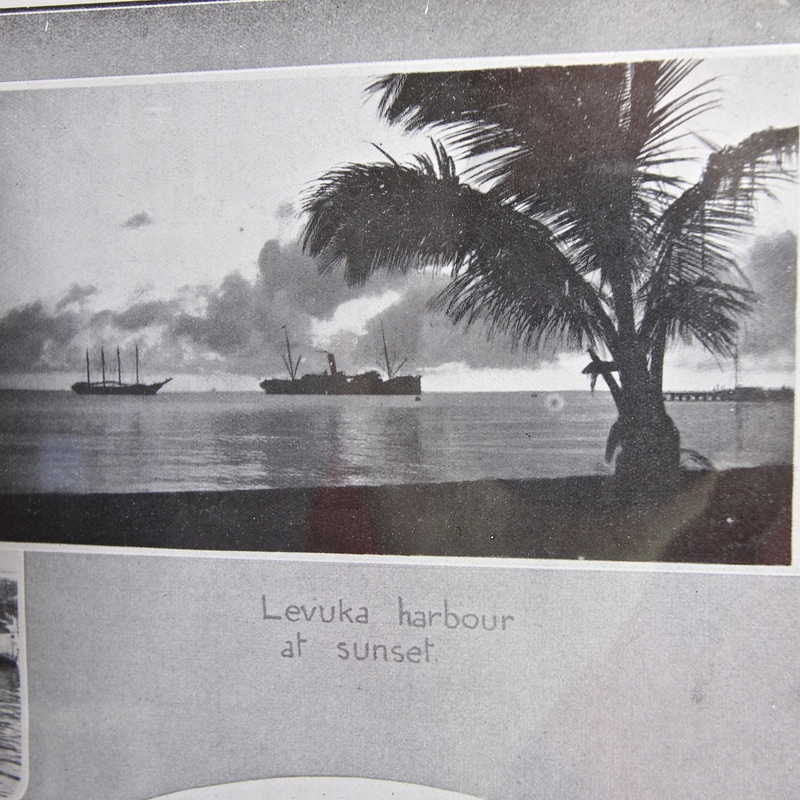 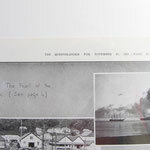 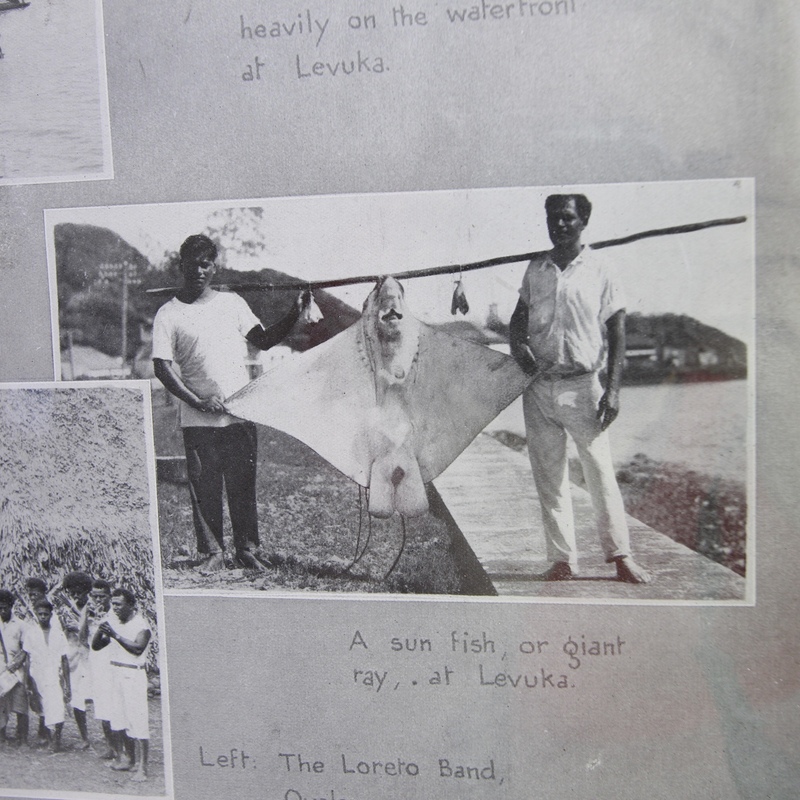 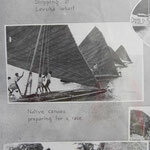 Titled: The Pearl of the Pacific, it shows beautiful old black & white images of Fiji including Levuka harbour, shipping at Levuka wharf, ocean breaking at Levuka waterfront, native canoes, a ray (mistaking thought it could be a sun fish) and the Loreto Band, Ovalau. 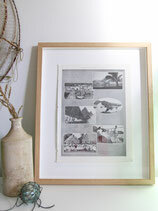 It has been professionally framed using an acid free backing. 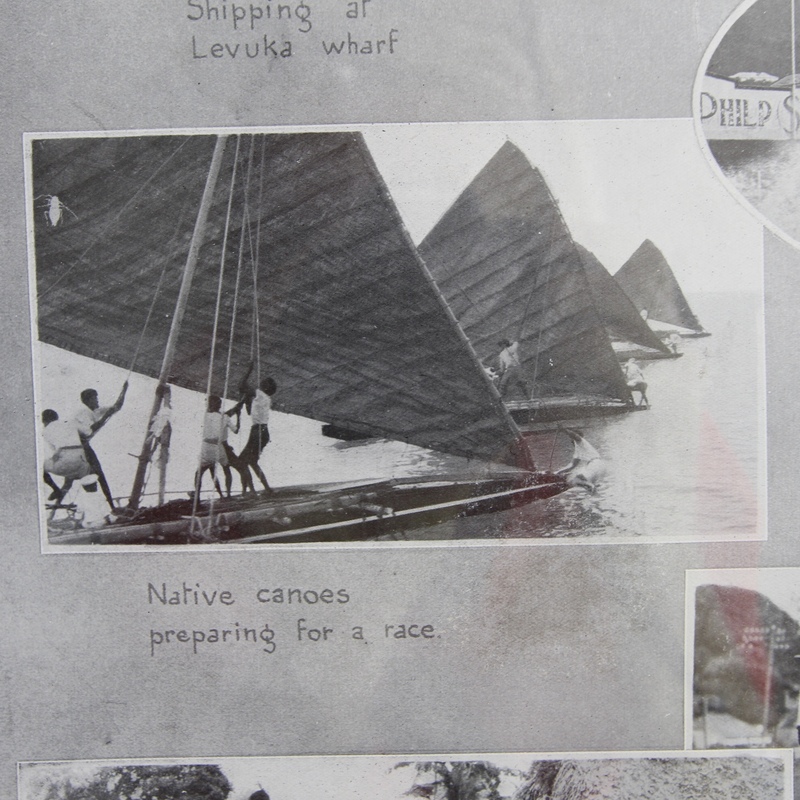 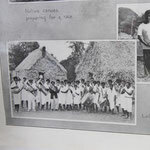 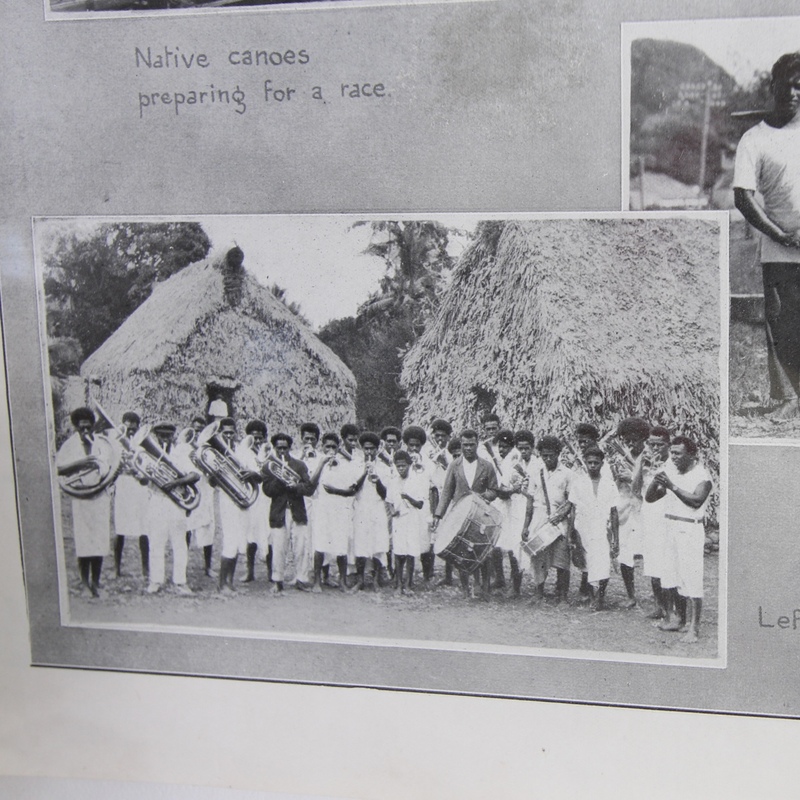 A wonderful piece of Fijian history.